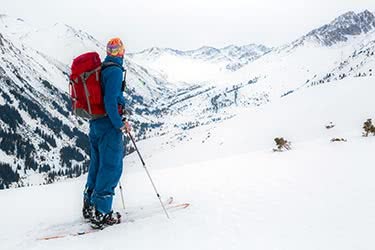 On the rocky southern shore of Issyk-Kul Lake in the east of Kyrgyzstan, Nursultan waits patiently at the bottom of a dusty hill as his companion Aidar trudges to the top, a huge Golden Eagle gripped tightly onto his leather gauntlet. Nursultan begins to run, a smile on his face and a dead fox trailing on a rope behind him as he sprints along the road. 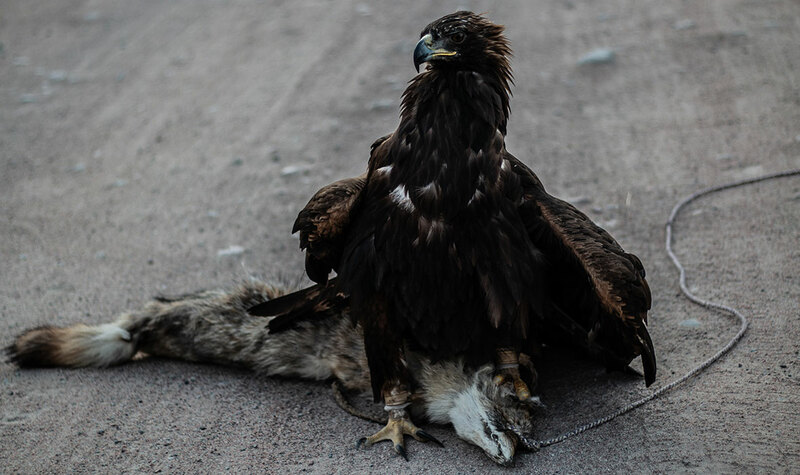 With a whistle, Aidar lets Sulukke the Golden Eagle loose, and within moments she has gained on the carcass and is tearing it to pieces, powerful talons ripping into soft fur while her huge wings flap effortlessly in the wind. 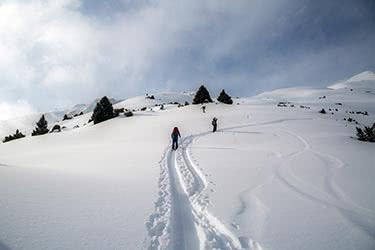 As Aidar treks back down the hill, Nursultan strokes the eagle’s head affectionately as he feeds her strips of raw pink meat from his open hand. “I won third place at the World Nomad Games,” Nursultan says casually as he waits for his fellow eagle hunter to walk down the slope. 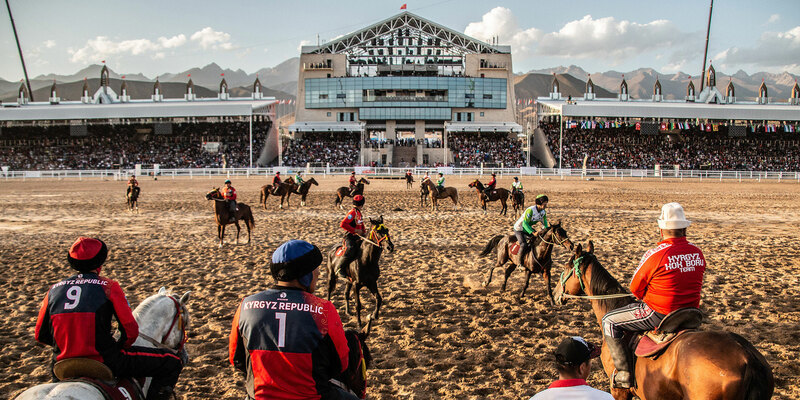 Like many local nomads, Nursultan was on the northern shores of Issyk-Kul Lake earlier in the year for the sporting and cultural feast that is the World Nomad Games. He competed in the Berkut Saluu event where he demonstrated the hunting prowess of his bird of prey. 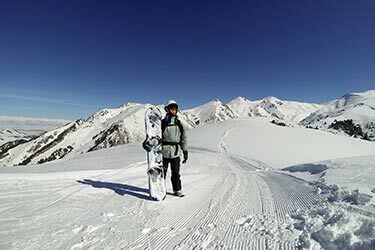 For a Kyrgyz, third place was a big deal, but Nursultan wanted more. 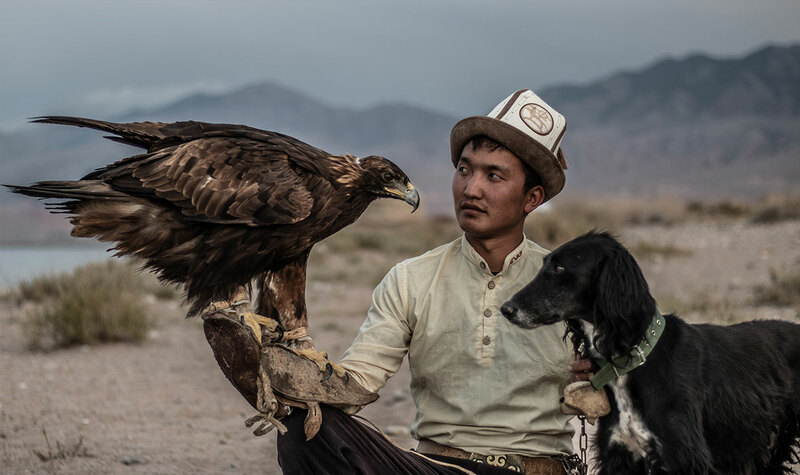 Hunting with eagles is an age-old tradition amongst the nomadic people of Central Asia; in Kyrgyz, the golden eagle is known as berkut. 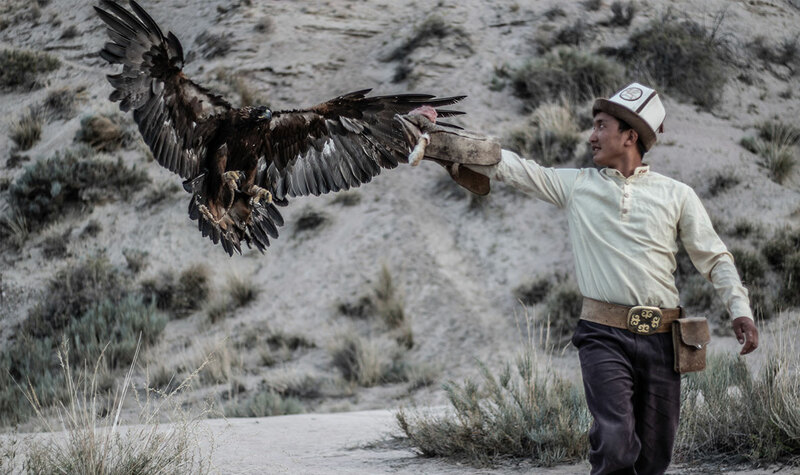 The bonds between man and eagle on the slopes of the steppe have been passed down from generation to generation over the centuries, and the Kyrgyz are some of the best in Central Asia at training these giant birds to hunt. 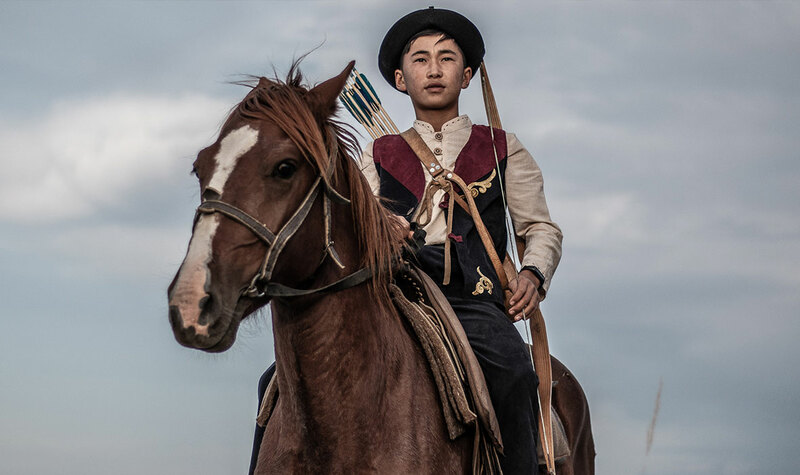 The custom was once widespread across the region, but now it’s confined to a select few locales in Kazakhstan, Mongolia, and Kyrgyzstan where the locals still practice the art of capturing and training these animals. ABOVE: An eagle lands with talons on the gauntlet. After twenty years in captivity, the birds are released back into the wild to hunt as they wish, and many, Nursultan says, will live on for another twenty years in the mountains and on the steppe. ABOVE: Aidar and Nursultan prepare for a demonstration. Once Aidar has descended the hill he unleashes his own Golden Eagle, Karakoz. 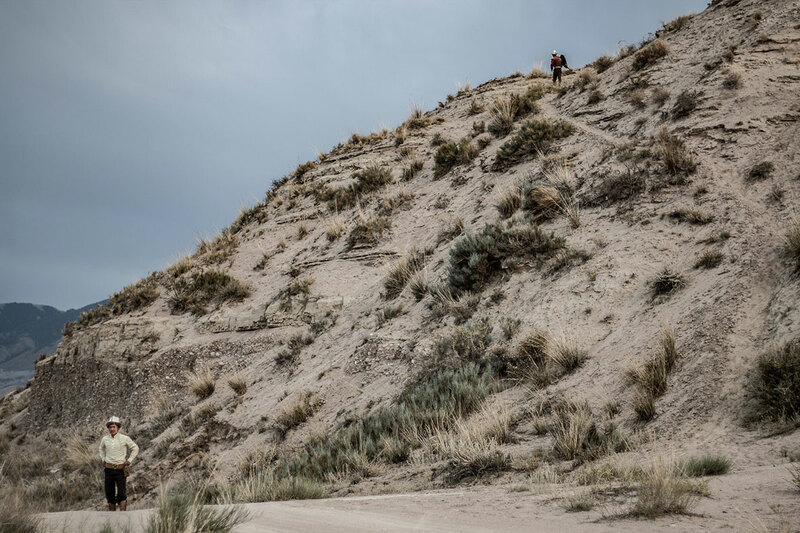 Together, the two eagle hunters pose for photographs on the edge of Issyk-Kul Lake, their young colleague in training riding proudly astride a horse behind them. 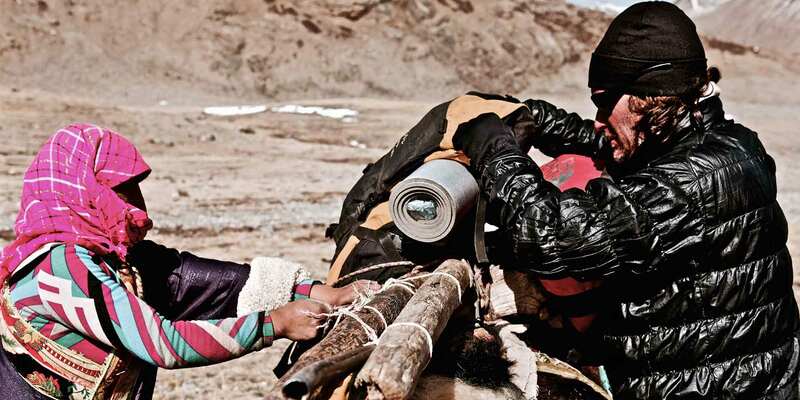 The bonds these nomads form with their animals is clear as they patiently soothe the birds while they allow the enthused tourists with cameras watching their demonstration. Traditionally, the eagles were captured and trained as an integral part of nomadic life. With their huge wingspans – some reaching well over two meters in length – the golden eagle is adept at not only hunting down prey such as rabbits and foxes but can in rare circumstances even be relied on to defend against wolves. 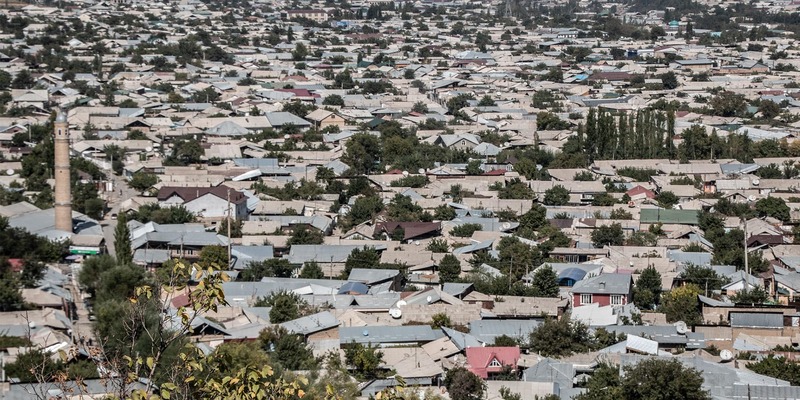 Hundreds of years of heritage though were almost wiped out during the Soviet era, as the nomads of Kyrgyzstan and other Soviet Republics were forced to settle into villages, and much of their way of life was lost under communism. ABOVE: Horse archer at the demonstration. 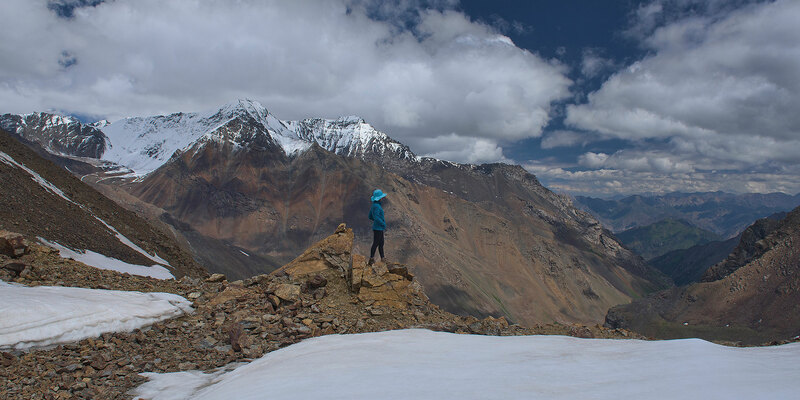 With Kyrgyz independence, cultural traditions such as eagle hunting have seen a resurgence, although not on the scale known just a few generations ago. 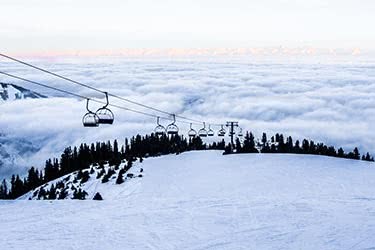 To pass on the training methods and to preserve their unique heritage, the Salburuun Federation of Kyrgyzstan was formed, of which Nursultan and Aidar are full-fledged members. In the 21st century though, the Salburuun Federation doesn’t train eagles to hunt out of necessity like their ancestors before them. 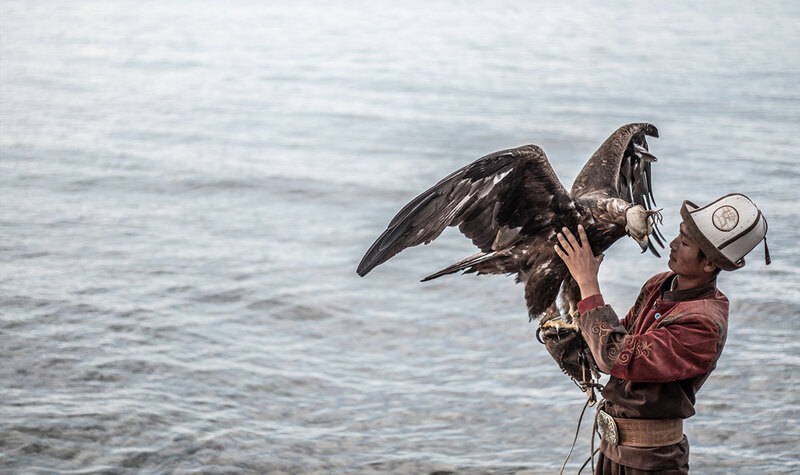 Eagles are instead primarily trained for sporting competitions like the World Nomad Games and for demonstrations provided for tourists, such as this one on the shores of Issyk Kul Lake. 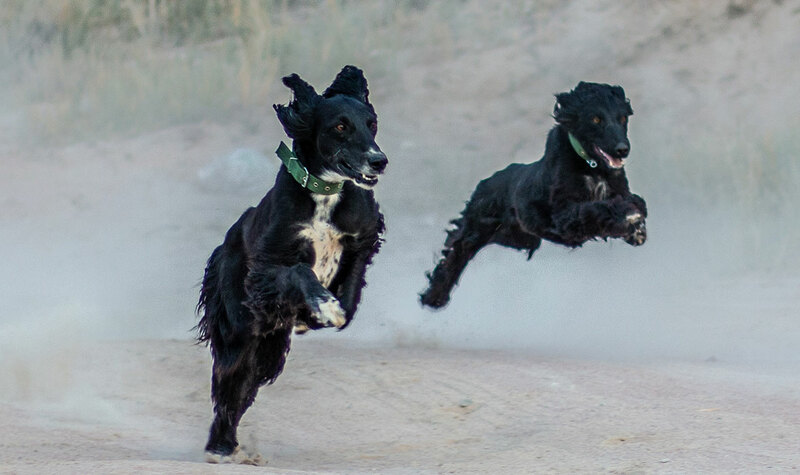 ABOVE: Taigan dogs in a full sprint. 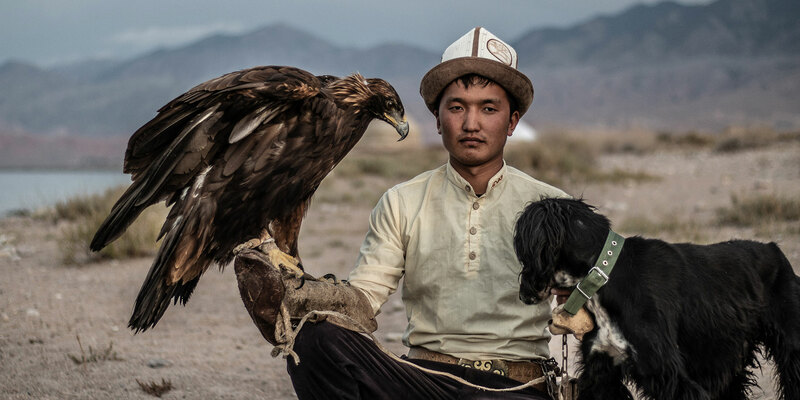 The eagle hunters are not only adept on horseback and at handling their deadly birds of prey; they also train a distinctive breed of dog known as the Taigan. “A Taigan can kill a wolf,” Aidar says with confidence, as he strokes the fluffy fur of his dog. These floppy-eared, soft and loveable looking canines are in fact, deadly killers, Aidar claimed. The nomads kept this unique breed on the steppe to defend their encampments and herds from wolves. ABOVE: Nursultan with an eagle and Taigan. It’s hard to imagine these friendly dogs taking down a wolf, but Nursultan mounts his horse and, taking the same dead fox he’d used to demonstrate the hunting prowess of the eagles, gallops at full pace along the dirt track with the carcass strung out behind him. Aidar waits for the dust to kick up and for the horse to be given a hefty head start, before setting the fluffy Taigans loose. 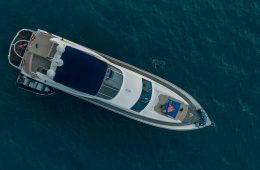 Within moments, their effortless bounding has allowed them to catch up with the fox and they tear what little remained into even smaller pieces. 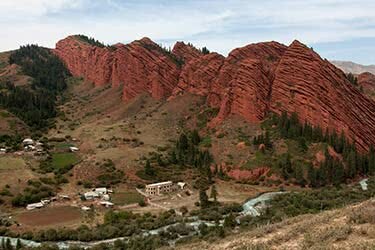 Although the traditions of the Kyrgyz nomads suffered for decades, tourism has in fact helped to fuel the revival of these ancient traditions, particularly on the south shore of Issyk-Kul where the Salburuun Federation is based. 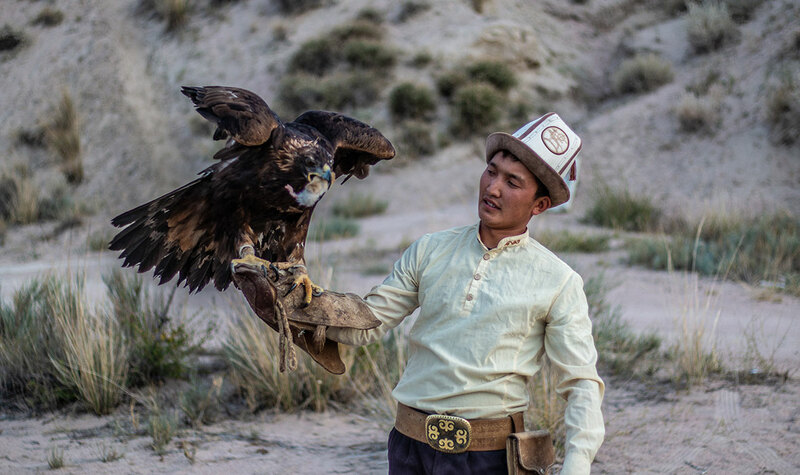 Although there are few nomads left on the steppe, the training of eagles for both demonstrations and for competition has allowed the heritage and traditions of the Kyrgyz nomads to be revived after the fall of communism. Although the Eagle Hunters are still few in number, with ever-increasing tourism to Kyrgyzstan and ever more demand to see these mighty birds in action, this secrets of the Salburuun Federation looks set to continue to be passed on from generation to generation.